There is a new player in town: Minix released their Neo U9-H on 2/24/2017. 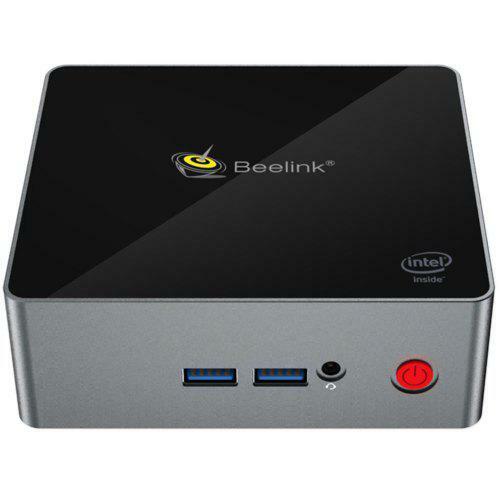 It is probably the first Amlogic S912-H SoC based box from a mainstream vendor. Check Price and More. 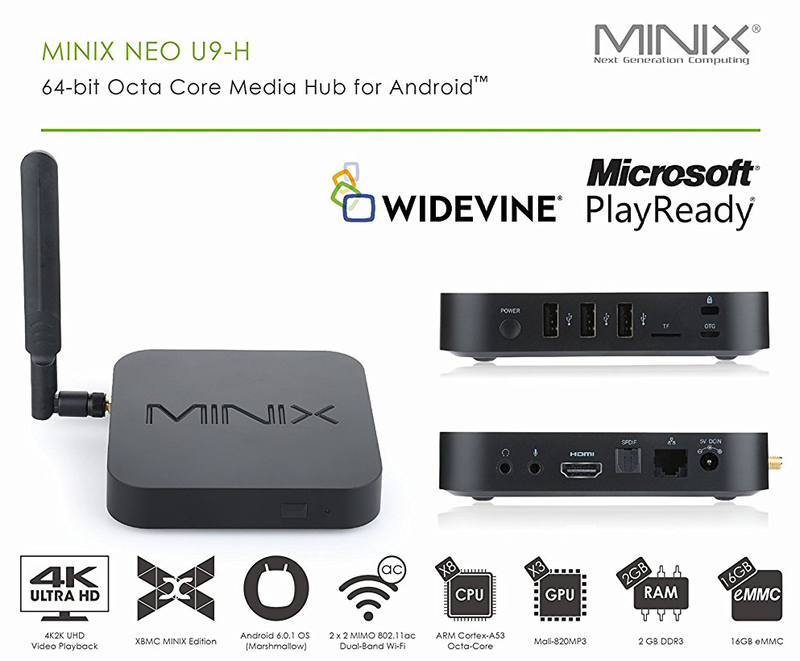 If you’re unfamiliar with MINIX NEO, this Android-powered device transforms any conventional TV or monitor with an HDMI connection into a Media Center / fully functional PC. Enabling you to run Apps, browse the Internet, access Google Play Store, Netflix, Skype and even comes pre-installed with KODI Home Theater Software. The newly release MINIX NEO U9-H is priced at a respectable $149 and delivers top-tier levels of performance such as 4K Ultra HD video playback ([email protected]), High Dynamic Range (HDR10) support, 10-bit color depth, HDMI 2.0, HDMI-CEC, Bluetooth 4.1 and Dual-Band 2 x 2 MIMO ac WiFi.